Just on the issue of mercury, the National Pollutant Inventory indicates Victorian coal-fired power stations were emitting far more it than other plants in Australia. Most other coal generators across the nation reported mercury emissions well under 100kg per annum. But that doesn’t make them “clean”. 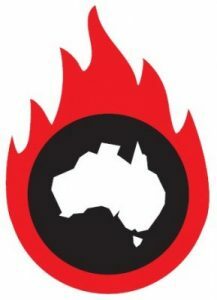 Other disturbing stats pulled from the report include Tarong power station in Queensland emitted more than 2 million kilograms of fine particle pollution, which EJA says is 15 times more than Origin Energy’s Eraring facility, Australia’s largest operating coal power station. So, what does Eraring have that Tarong doesn’t? Bag filters. EJA also point out most power station operators estimate their various emissions using handbooks developed decades ago. The difference between estimated and actual measurements could be huge. It cites the example of QLD government-owned Stanwell Power Station, which installed continuous emission monitoring. The result? Its reported emissions of oxides of nitrogen doubled – from 18 to 36 million kilograms. Dr. Whelan says all power stations should be compelled to install continuous stack monitoring and technologies including bag filters, flue gas desulfurisation and selective catalytic reduction. 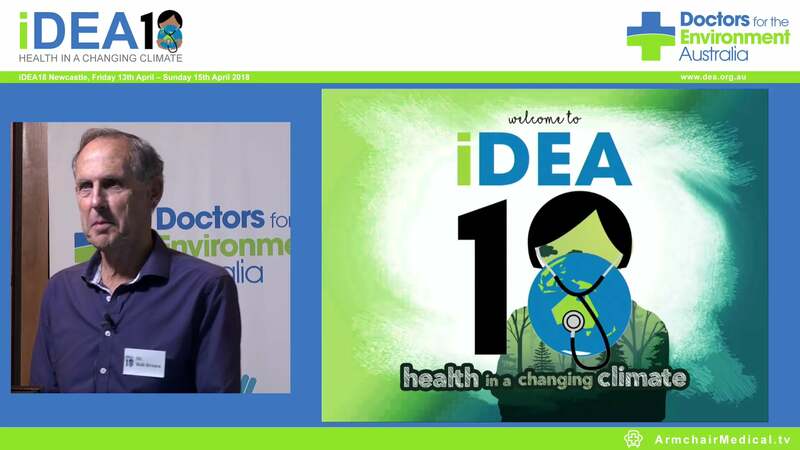 As for Dr. Ewald, who is also a member of Doctors for the Environment, he believes Australian governments should reject all proposals for new or expanded power stations unless they include modern pollution control technologies. But even if the necessary technology was installed to address these pollutants, that still won’t address carbon dioxide emissions or the other damage that the coal industry wreaks. It doesn’t matter what type of coal station is involved; whether it be a conventional brown or black coal burner, a supercritical plant, an ultra- supercritical plant or a supercalifragilisticexpialidocious facility, clean coal will remain an oxymoron and High Efficiency, Low Emissions (HELE) coal power continue to be a misleading term. Read the whole article in SolarQuotes here.